The stakes here in Hawaii must be really "YUUGE". That's because hard-hitting campaigning has come to our shores (and our telephones) in the form of profane, outrageous and even disgusting mainland robocalls from a group which calls itself " Hawaiians for Donald Trump" . . . folks who may or may not be actual Trump supporters. 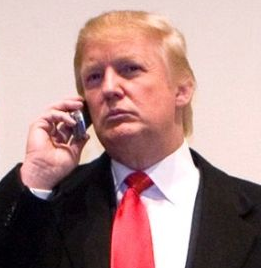 Over the weekend, HIRA was notified about ( and sent several copies of) the now infamous Trump robocall originating from Miami, Florida according to recipients. Depending on whom you ask, this 'colorful' minute-long recorded message could either be heard as an argument for or against Donald Trump's fitness for office. Posted below is the most complete copy of the fast-paced, profanity-laced 60-second robocall. 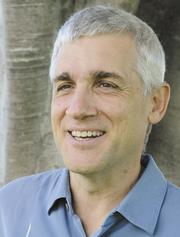 This audio file comes from former Republican Peter Kay; well known computer technology guy and the architect of the infamous current LLIFE platform of the Hawaii GOP which establishes the party's positions of complete 'neutrality' on all issues facing the state, the counties, and the nation. Last night, Kay quickly posted the entire call online in its inelegant glory. 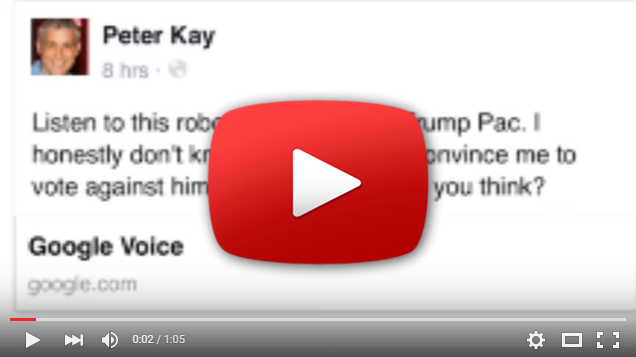 Commenting on his Facebook page, Kay remarked: " Listen to this robocall I got from a Trump Pac. I honestly don't know if it's meant to convince me to vote against him or for him. It's really hard to say, that's what's so weird." Composed of attacks on other candidates and promotion of the upcoming Hawaii Caucus using harsh clips from Trump speeches -- the kind of speeches which make it necessary for parents to explain the meaning of certain words to their kids years before they wanted to -- the robocall from "Hawaiians for Donald Trump" reminds us in Hawaii that we probably have more influence at next month's statewide presidential caucus over the process of picking our next commander-in-chief than we probably have when we vote in the General Election on November 8th. After repeated review of the audio, HIRA has transcribed and censored the robocall's transcript [click here]. But please know that the audio provided online by Peter Kay and furnished right here would probably be rated either PG-13 or R by the same folks who bring us last night's Academy Awards. NOTE: DO NOT CLICK the play button below if you're not ready to hear Donald Trump explore the usage of George Carlin's dirty words you can't say on television . . . the words of Donald Trump which were not likely packaged together by "The Donald" or his campaign. In the wake of the robocall, local accusations and denials were especially swift from an understandably defensive Kimo Sutton ( pictured here ) , a leader of the Trump Hawaii campaign, who leads the local effort along with The Prophet Nathan Paikai , Dr. Judy Franklin , and Peter Di Rocco . Sutton : " I got it and says from my leadership and since I am in charge it did not com from us. It slams us all. This is a lie and not from any Trump org in Hawaii with ties to the campaign." Sutton added, "It be a recording by supporters of Cruz/ Rubio posing as Trump team ." Local Cruz supporter David Ware quickly retorted: " It's Trump's own words. Robo call or no robo call. It's Trump's own words in his own voice." Former executive director of the Hawaii GOP, Erin Fale, agreed with Peter Kay about the robocall: "I got it and couldn't figure out what they really wanted voters to do with that." Kauai Republican Goldie Cross asked: " Do these morons think that I would even consider voting for Donald Trump after receiving an unsolicited message like this? IDIOTS!!!" 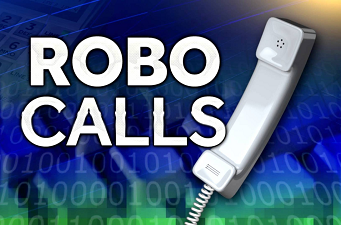 Several board members of HIRA also received this strange robocall over this past weekend. We join with others in the assessment that one's predisposition toward all the GOP candidates will probably influence how one hears the message coming from the self-described SuperPAC "Hawaiians for Donald Trump". In the interest of full disclosure, one of HIRA's officers and at least one HIRA member are volunteer leaders with the Donald Trump campaign. Some HIRA officers and members are with the Ted Cruz campaign. Plus, we even have a past board member along with several HIRA members helping to lead the Ben Carson campaign. To this end, HIRA is proud of its officers and members for their extensive involvement in the high profile, 'anti-establishment' GOP campaigns which have captivated the nation's attention in the past year . 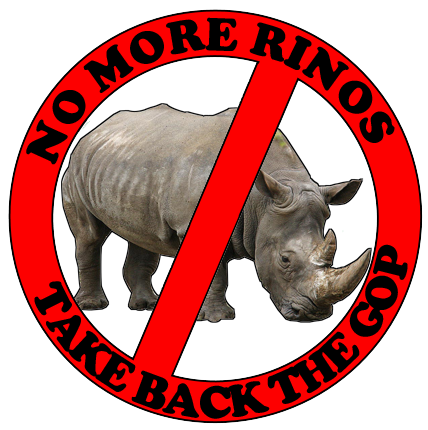 . . which serves as more evidence that HIRA is here to make a difference and that we join the vast majority of Republicans in being dissatisfied with the GOP establishment and the worthless RINO mentality they represent and enforce. Just as the remaining five candidates in the 2016 race for the White House have captured the headlines, this weekend's 'colorful' phone barrage makes it clear that Hawaii's upcoming caucus and the national delegates available for winning next month have captured the attention of the presumed SuperPAC behind the "Hawaiians for Donald Trump" robocall. However you slice it, an interesting political year just became even more interesting, if not more obscene. Let's see what happens. 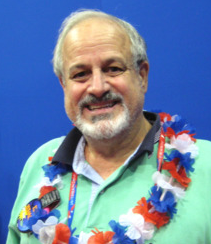 10,000 island Republicans voted in the Hawaii GOP Caucus four years ago. In a couple of weeks, we'll know just how excited we became in 2016.
and the leading advocate for conservative solutions in the islands. 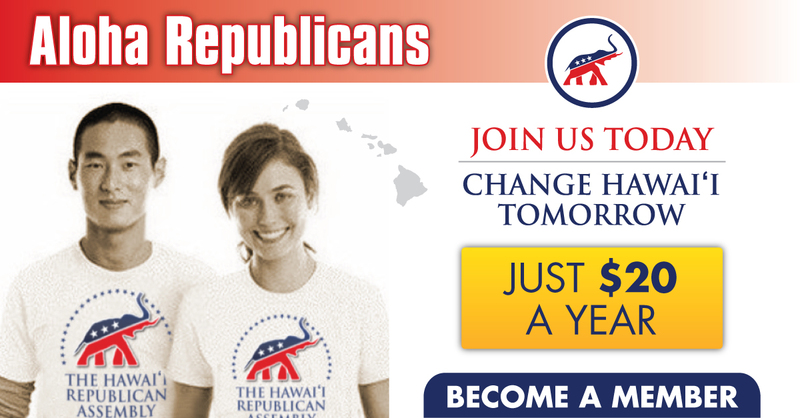 We are not an official arm of the Republican Party of Hawaii (RPH). We are the conservative base of the Republican Party.